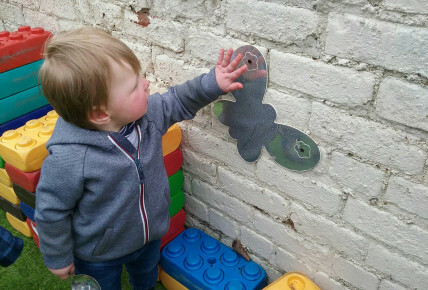 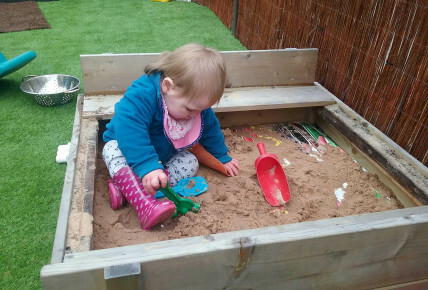 ​The children in the Ladybird have been spending lot of time outside in the garden! 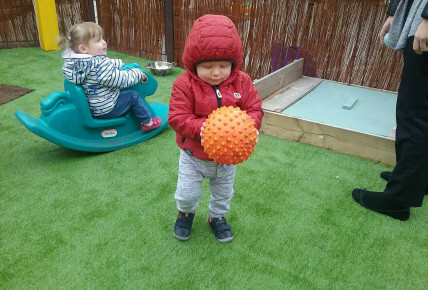 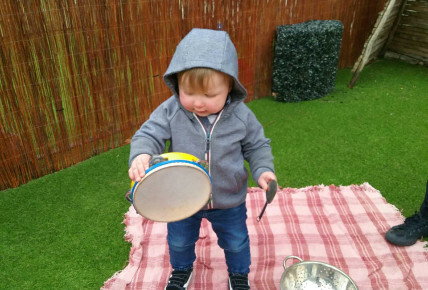 They have been playing with lots of different toys including the pots and pans, balls, musical instruments, soft play and sand. 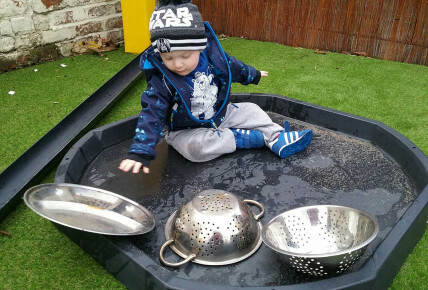 The children have particularly enjoyed playing in the rain!